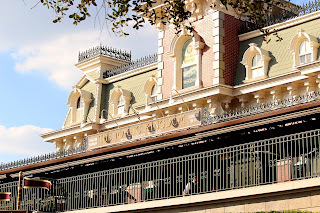 For guests of Walt Disney World, each trip brings something new and exciting. Even for those who visit frequently, such as myself, every vacation offers a new experience. And though we each enjoy new attractions and restaurants, we all have a few favorite traditions we uphold trip after trip. Each time my husband and I plan a trip to Walt Disney World, we figure out our must-do list and our try-it list. The try-it list tends to have new restaurants we want to try, a new resort and possibly a few different recreational experiences we haven't done yet. Then we go over our must-do list. This is made up of our favorite restaurants, favorite resorts and our absolute must have experiences we enjoy on our trips. We compile the two lists and start planning away! The first day of our Walt Disney World vacations always consist of a very early wake-up call to catch the earliest flight to Orlando because we cannot waste a second of vacation time! Regardless of weather, park hours and predicted crowd levels, our first park is always The Magic Kingdom. For us there is just no better way to kick off our trip than walking right down the middle of Main Street! Our first night dinner usually takes place somewhere in the Magic Kingdom or on the monorail loop so we're not too far away to watch Wishes! later on in the evening. As all good things must come to an end, we make The Magic Kingdom the last park we visit before we return home, as well. Some other traditions that we have made are our dining choices. Each trip we like to try several new table and counter service restaurants, yet we like to go back and visit the places we enjoy, too. 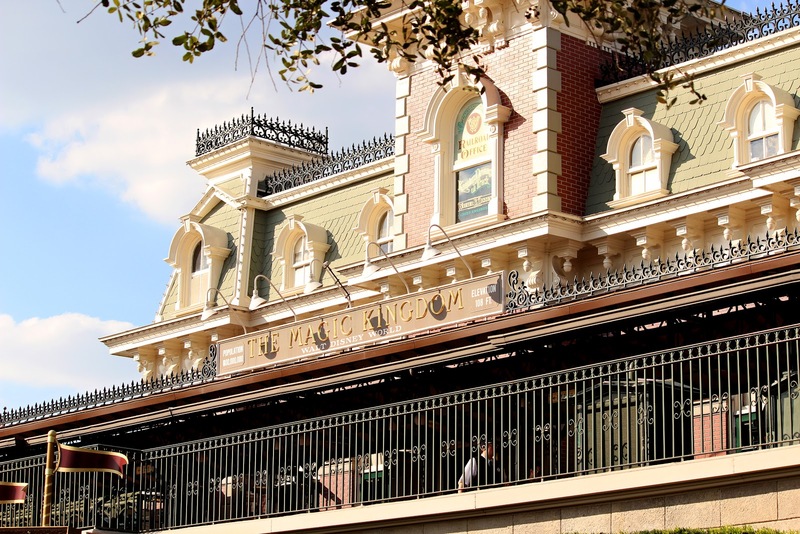 A couple of our traditional meals are dinner at Tony's Town Square, Boma, 'Ohana and The Crystal Palace (which is always on our last day at The Magic Kingdom). Kona Cafe always has a breakfast spot on our vacations so we can enjoy the ever-so-delicious Tonga Toast. And let us not forget the infamous Dole Whip. It's an unwritten rule that a Dole Whip is a multiple must-do of every Disney vacation! One of our favorite things to do on each vacation is to rent a boat from one of the marinas. We've rented Sea Raycers quite a few times and zipped around Bay Lake and the Seven Seas Lagoon. We also enjoy the slower, more relaxed pace and feel of a 17 foot Boston Whaler. Another great activity we love is mini golfing at one of Walt Disney World's courses which are great for couples or the entire family! Walt Disney World has so much to offer and even for the most frequent of visitors, there is often something new to be experienced each trip. 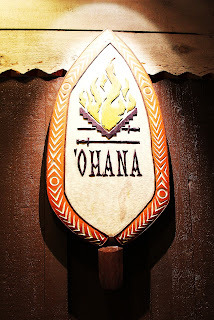 While attractions, resorts and dining you've never done before are always exciting and fun, the traditions and must-do favorites are so much of what keeps any Disney fan going back. 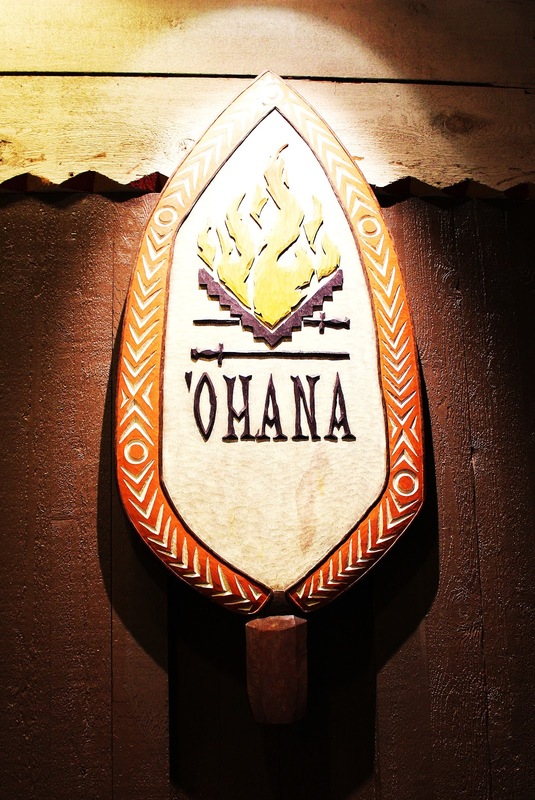 Do you and your family have any must-do traditions on your Disney vacations?